Summer is a state of mind. 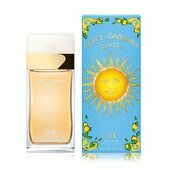 Dolce&Gabbana Light Blue SUN is a limited edition fragrance. 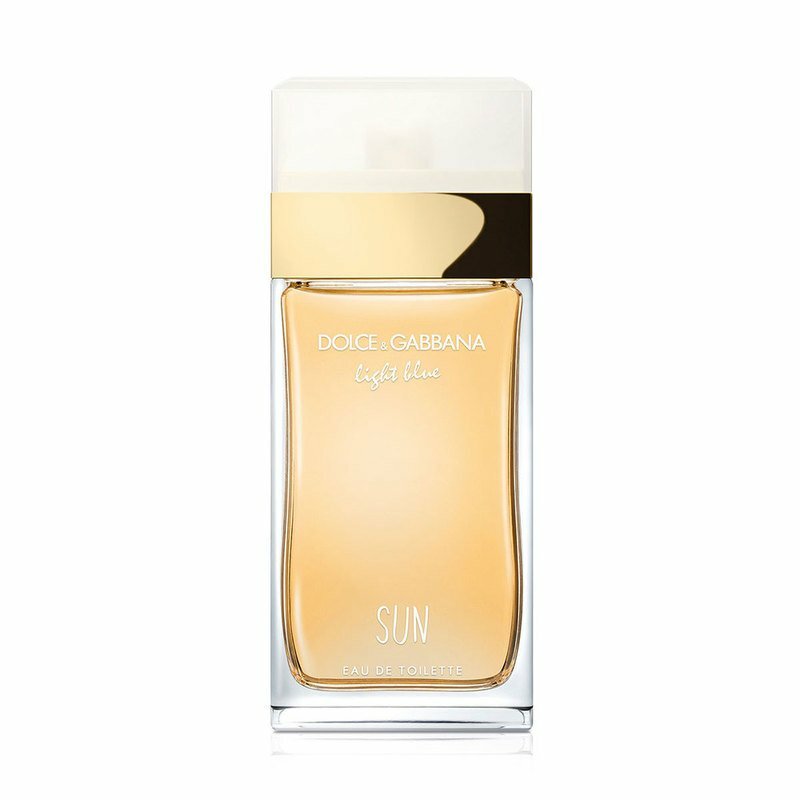 A sensual fragrance that captures the essence of summer love. A new interpretation of Light Blue’s iconic citrusy signature bringing the solar and warm facet of salted sunkissed skin.